My Year’s Ten Best 2017! 1. 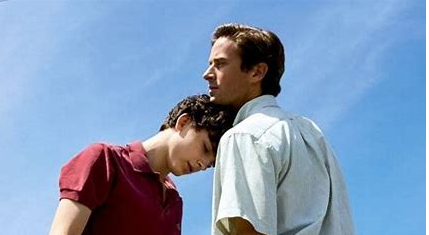 CALL ME BY YOUR NAME ~ One of the Best Films Ever Made. Period. The Gay Movie, we, as gays, have been waiting for all our lives. Timothee Chalamet has won BOTH the New York Film Critics and the L.A. Film Critics Best Actor awards. Armie Hammer is his magnificent love interest and co-star. 2. 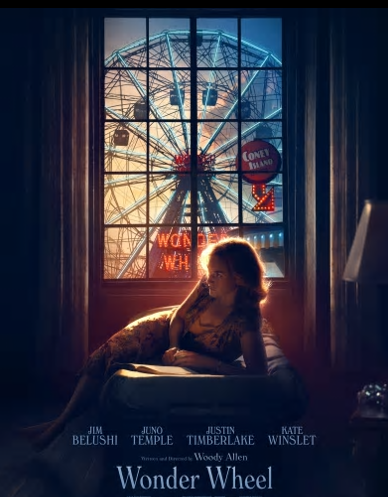 WONDER WHEEL ~ Woody Allen’s latest and Kate Winslet’s tear-stained performance is one of her best. 3. THE SHAPE OF WATER ~ Guillermo Del Toro’s Best Film. 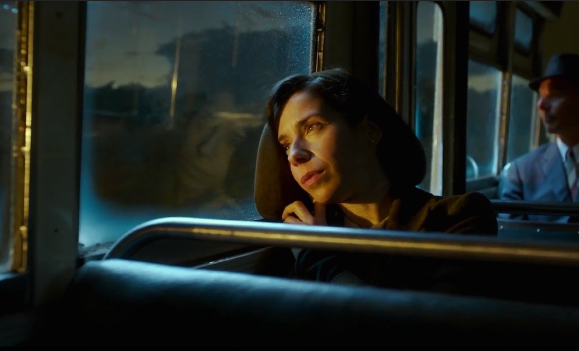 Sally Hawkins is flat-out amazing as a Spanish Deaf Mute Janitress, who falls in love with something akin to the Creature from the Black Lagoon. But it isn’t ridiculous. It’s beautiful, and moving beyond words. She won Best Actress from the L.A. Film Critics. This film will make you cry. 4. 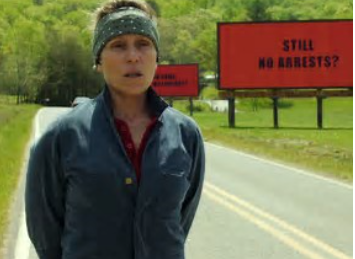 THREE BILLBOARDS OUTSIDE EBBING, MISSOURI– Irish Playwright Martin McDonagh’s magnificent morphing into a great American crime filmmaker. 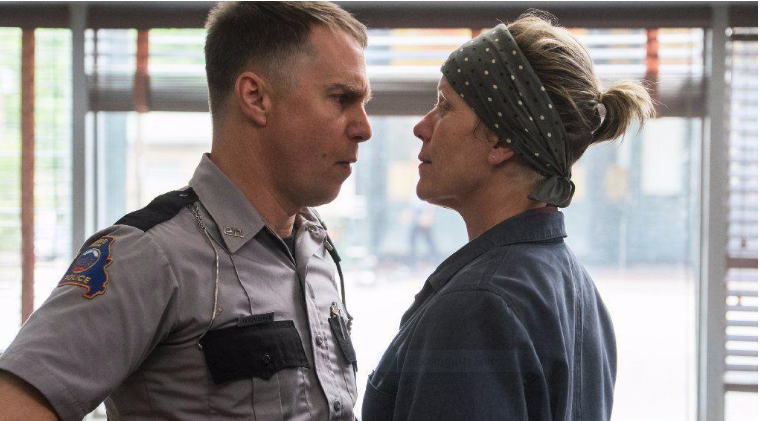 Frances McDormand and Sam Rockwell burn up the screen, literally. This film will make you angry. For all the right reasons. 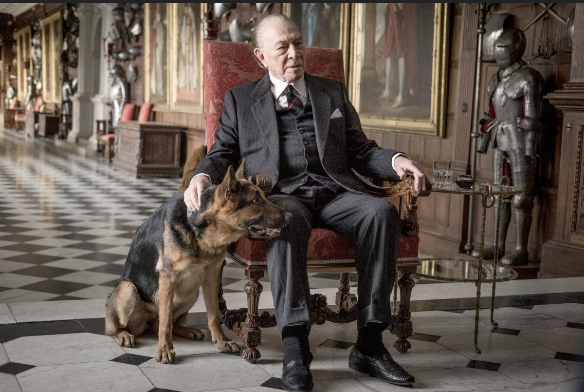 6.ALL THE MONEY IN THE WORLD ~ Director Ridley Scott is back Big Time, as he directs Michelle Williams and Christopher Plummer in a tense, spine-tingling thriller about the ’70s kidnapping of J. Paul Getty’s grandson, who, yes, gets his ear cut off and sent to his mother (Williams.) But you can’t turn away. 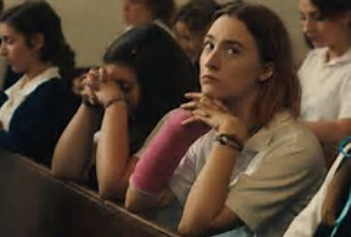 7.LADY BIRD ~ Genius Greta Gerwig channels her boring, restless teenage years in middle-class Sacramento into a box office bonanza that Irish actress Saoirse Ronan and Laurie Metcalfe as her befuddled, well-meaning mother from Hell, make herstory and could all win Oscars. Best Film of the Year from the New York Film Critics. Will it win the Oscar, too, for Best Picture? It might. 9. 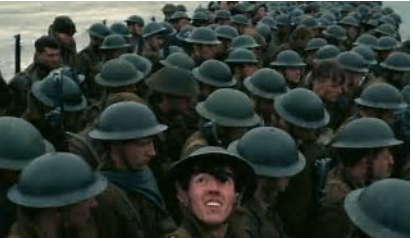 DUNKIRK ~ Christopher Nolan’s truly epic epic that makes all WWII war movies look like tiddly winks and utitlizes Oscar Winners Mark Rylance, Kenneth Branagh and a cast of 100os to re-vitalize history in a seat-of-your-pants thriller diller. 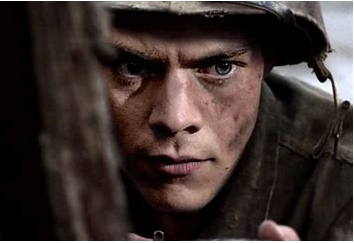 And rock star Harry Styles is in it, too. And he’s good! 10. 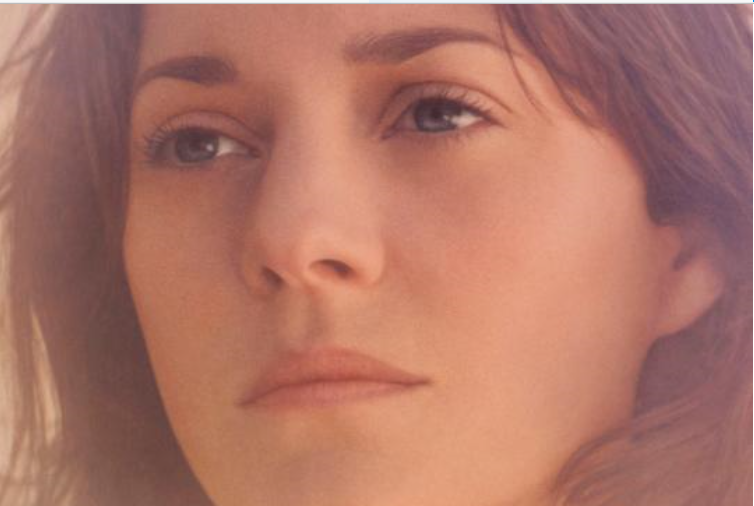 FROM THE LAND OF THE MOON ~ Marion Cotillard’s mesmeric performance once again lights up the skies in this unusual French love story. Oscar Nominees, potential Oscar Nominees, Begin to Emerge as the New York Film Festival reaches its’ much touted half-way point. The biggest winner so far seems to me to be Steve Carell, who has two strong possibilities in two films, one in the Festival, one outside it. The hilarious “Battle of the Sexes” and the somber “Last Flag Flying”. I would say that his hysterical turn as blow-hard Tennis Pro Bobby Riggs is almost sure to be nominated in the Supporting category for Carell. 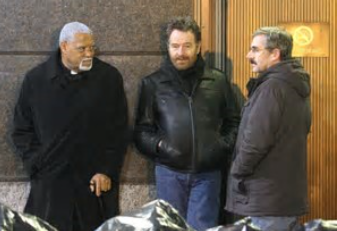 I would’ve said that his MUCH more serious turn as the grieving father in “Last Flag Flying” was also a Supporting performance, but some are saying he’s lead. It would be just like the mercurial Carell to end up in both categories. He’s well-liked and clearly at a career high, so it’s entirely possible. I’m SURE they are going to nominate Emma Stone, last year’s winner for “Battle of the Sexes.” That would be in the Best Actress category for her portryal of closeted lesbian Tennis Pro Billy Jean King. Best Actress is now more jammed than ever with potential nominees clamoring to get in. Saoirse Ronan is pitch perfect at the rebellious teen in “Lady Bird.” She’s definitely an “In”. As is Laurie Metcalfe, also on a roll, after winning the Tony this year for “Doll’s House, Part 2.” Her put-upon hard-working mom to Ronan’s rambunctious teen daughter is as maddening as she is sympathetic. She’s “In” in Supporting, never having even been nominated for an Oscar before. 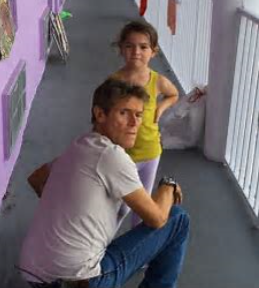 Another surefire “in” is Willem Dafoe in the magnificently original “Florida Project.” He could win in this category, Supporting Actor, but he’ll be up against Carell, or even Bryan Cranston AND Laurence Fishburne for “Last Flag Flying”. 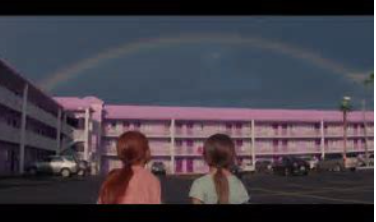 Though I would say Cranston and Fishburne are BOTH leading roles.”Florida Project” also has a secret weapon in six-year-old Brooklynn Kimberly Prince. They nominated another six-year-old and quite recently, too. Quevezhane Wallis in “Beasts of the Southern WIld.” Hey, even in a crowded year for Best Actress , like this one, powerhouse charmer Brooklynn( that’s with two “n”s thank you very much. )could surprise. 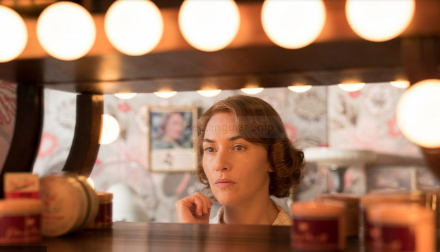 A complete unknown still is Kate Winslet’s performance in the still unseen “Wonder Wheel” of Woody Allen. 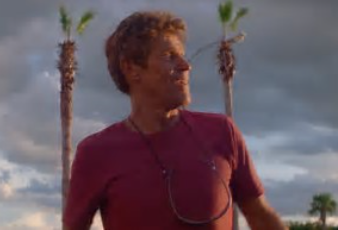 It closes the Festival and absolutely no one has seen it yet. But the buzz is deafening and the production photos look awesome. Someone who is NOT getting in to the crowded Best Actress race is octogenarian Dame Judi Dench, who I’ve admired and loved all my life. But “Victoria and Abdul” is the worst thing she’s ever done. Sad to say. Long, slow, and although she’s her usual great self in the funny first half, in the second more serious half, she had sooooo many death scenes, I couldn’t WAIT for her to die. Which is an awful feeling for a potential Best Actress nominee. She’s been to the Queen Victoria well one too many times now. She’s been there, done that, and quite frankly her failure to carry this film through to the end, just sickened me. Yes, even Judi Dench is human. She just doesn’t know when to stop. Can’t wait for “Wonder Wheel” this Friday and for “Wonder Struck” by Todd Haynes tonight at the NYFF. 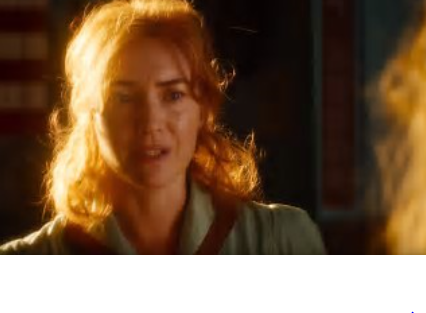 Their Opening Night film was “Last Flag Flying” and “Wonder Struck” is their Centerpiece and “Wonder Wheel” closes it. Army Hammer is the other half of this lovely gay love duo, and BOTH performances are so powerful, they could BOTH get nominated. Chalamet in lead and Hammer in Supporting. As bizarre as it sounds all these films could get nominated for Best Picture. That’s how good the New York Film Festival has been this year.